There’s so much to enjoy in Buffalo, but don’t forget to head outside the city limits and explore the surrounding area, too! There are several scenic drives from Buffalo to choose from, allowing you to enjoy the natural beauty and small-town charm of Western NY. The journeys are just as enjoyable as the destinations, so gas up the car and let the fun begin! Just make sure you get your free Vacation Guide before putting rubber to the road. It’s your roadmap to lasting memories with local tips and hidden treasures throughout the area! 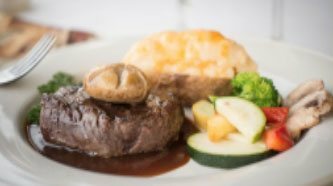 Discover the Best of WNY! 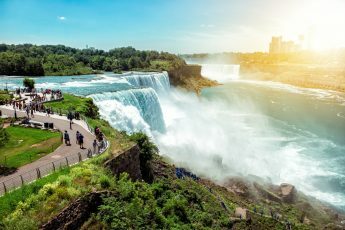 If you haven’t already made the trip from Buffalo to Niagara Falls, NY, you’re missing out! People travel from around the world to witness this natural marvel, but you can be there in under an hour! And, you can enjoy the scenery and attractions of the Great Lakes Seaway Trail along the way. This route parallels the Niagara River, with some remarkable parks and views even before you reach the waterfalls. From Buffalo, head north on Niagara Street and follow Route 266 until you reach Tonawanda. From here, merge onto Route 265 and follow the eastern shore of the Niagara River. Continue on this road for about eight miles, then turn onto the westbound entrance for the Niagara Scenic Parkway. 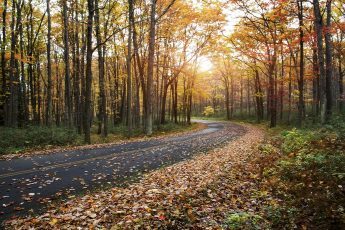 This road leads you toward Niagara Falls State Park where you can immerse yourself in unparalleled natural beauty! If you need a change of pace from life in the city, the Western New York Southtowns Scenic Byway is the route for you. Follow this 108-mile scenic loop and immerse yourself in the charm and scenery of several nearby towns! You can split up the journey by stopping at various parks, historical sites, and fishing spots. Or, stretch your legs with a stroll through one of the villages along the way. You’ll find a whole world of hidden treasures, shops, and restaurants to enjoy! We recommend beginning your journey in the village of Orchard Park, just 20 minutes southeast of the city. Then, make your way south on Route 277 to North Boston. From here, continue south on Boston State Road through Boston then onto Springville Boston Road until you reach Springville. 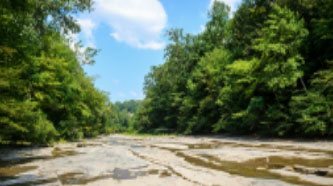 Depending on how much time you have, you can extend your journey through the southern portion of the Scenic Byway to Ellicottville or travel east on Main Street then turn North onto Route 240. When you reach Jewettville, turn on Route 47 toward East Aurora before heading back to the city. Of course, you can always escape for a weekend to our nearby paradise of Clarence, NY! 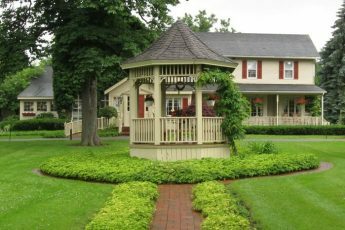 Our elegant country inn is just minutes away from Buffalo, making it the perfect destination for romantic getaways and storybook weddings. Plus, we’re near all of the best things to do in Clarence! It’s one of the most scenic places near Buffalo, but you don’t have to take our word for it. Hop in the car and see it all for yourself! If you can’t wait to get here and start your vacation, you can take Route 33 and be here in no time. Alternatively, you can take the more scenic path along Route 5. The scenery and attractions you’ll see are well worth the additional driving time! Stay for the Weekend at Asa Ransom House! Once you enjoy the scenery on the way to Clarence, stay the night at Asa Ransom House and enjoy even more beauty! Our historic property dates back to 1853 and is full of the elegance and sophistication of the 19th century. Stroll through the landscape to enjoy pond views, a gazebo, and a delightful garden where we grow fresh herbs for our breakfasts. 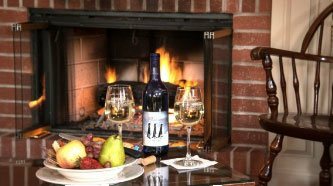 Then, step inside to find period decor, lavish guest rooms, and an intimate restaurant by the fireplace. Escape to a world of luxury in our Country Garden Suite! 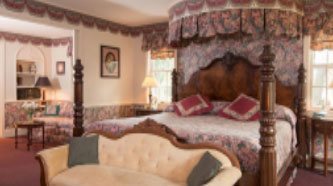 This beautifully appointed room is a perfect example of the accommodations you can expect at Asa Ransom House. 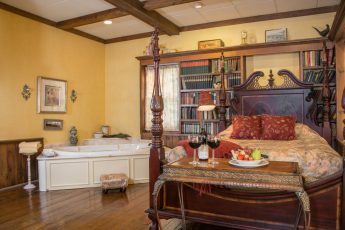 The feelings of relaxation simply wash over you as you lounge in the stunning four-poster bed, soak in your whirlpool tub, or cozy up in the love seat by the fireplace. This paradise is only a short, scenic drive from Buffalo, so what are you waiting for? Book your stay today!